In 2012 a group of community leaders convened in Riverside to discuss what was needed to improve the field of microenterprise development in the Inland Empire. These stakeholders were concerned about a number of conditions in the region that prevented small and micro-businesses from starting or thriving. Small business owners and micro-entrepreneurs regularly fail to secure traditional financing for a number of reasons including lack of financial knowledge, or insufficient sales or equity. Bankers, chambers of commerce and nonprofits working with low and moderate-income individuals were unaware of the resources available to help their clients or members. Small businesses and micro-entrepreneurs were unaware of the programs and services available through microenterprise programs. Nonbank micro-lenders and nonprofit microenterprise programs struggled with securing the financial resources to outreach to the community and deliver training, technical assistance and loans. 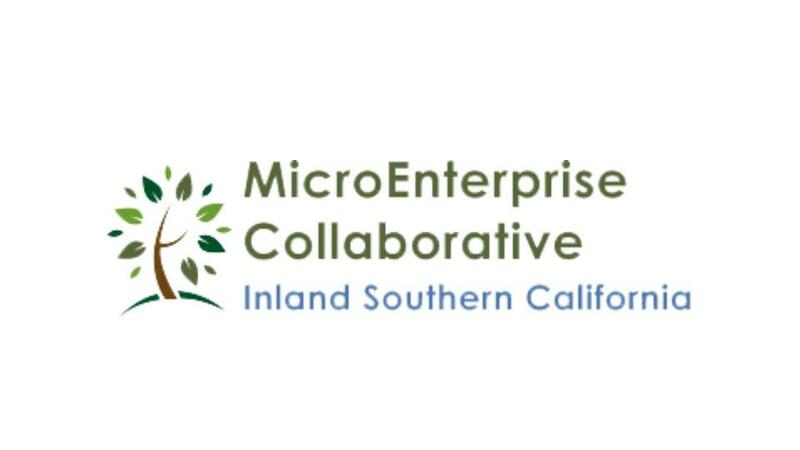 To address these issues, the Microenterprise Collaborative of Inland Southern California was formed. Bank of America provided seed funding and in 2014, Project Manager Catherine Marshall, an expert in the field of microenterprise development and a specialist in coalition-building, was brought on board. Today, the Microenterprise Collaborative has grown to a network of 350 Partners. The Collaborative has provided a number of public education events, fostered collaboration, and built the capacity of service providers to meet the growing demand. All of this has resulted in an increase in the number of small business owners utilizing services and acquiring loan capital to grow their businesses.